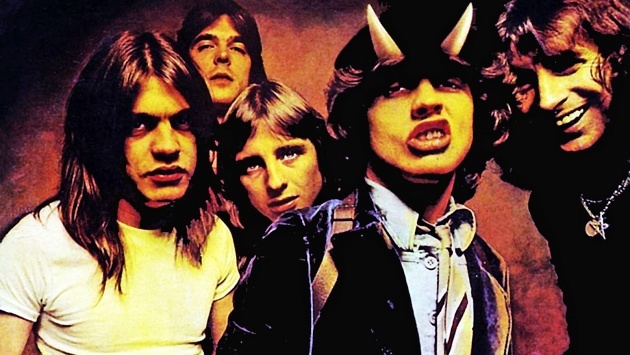 I was watching a documentary the other night with one of my family members about one of the greatest bands possibly in the history of music and I don’t mean pop or classical either, I’m talking about some awesome rock ‘n’ roll, AC/DC, that can now be labeled as one of the classics. 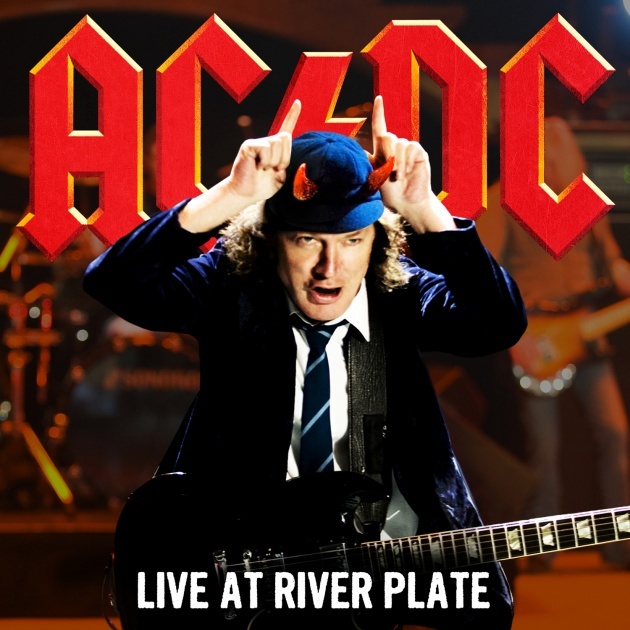 The documentary is called Live at River Plate and was directed by David Mallet with Rocky Oldham as the producer encompassing AC/DC’s Black Ice World Tour that began October 2008 and ended June 2010. The Black Ice World Tour hit staggering numbers, and I am not surprised as this is one of the greatest rock ‘n’ roll bands of all time. 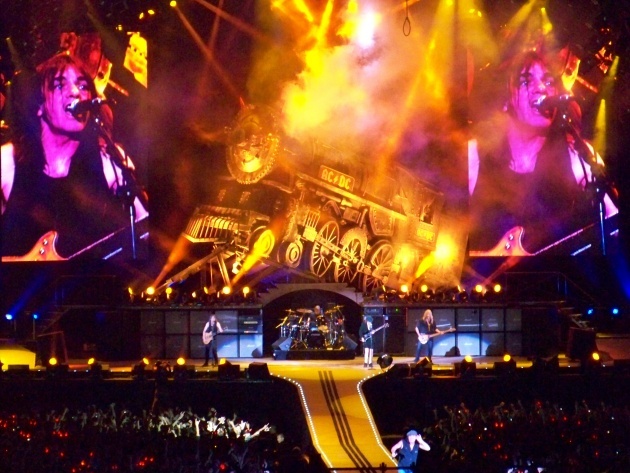 The documentary itself shows scenes from the three live concerts performed at the Club Atletico River Plate in Buenos Aires, Argentina. The documentary itself hit record-breaking numbers when it was released in May 2011; it debuted as the number one music DVD in seventeen different countries across the globe. This impressive documentary sold a grand 19,000 its very first week in the United States and received the platinum status in Brazil within its first two weeks selling 40,000 copies. I am forever grateful to Mallet and Oldham for creating such an amazing documentary that includes live footage from the concerts, interviews with band members, footage of road crew personnel and fans of coarse. Just to paint you a picture of the massive impact that this Black Ice World Tour by such an incredible band had on people everywhere, the tour actually hit the number three spot as the highest-grossing concert tour to have ever touched this earth, ever. It grossed approximately $441.1 million in support of the group’s 15th studio album, Black Ice, the first since the Stiff Upper Lip tour. The set list was also very well organized, incorporating all of the greatest hits we hold close to our rock ‘n’ roll hearts including “Back in Black”, “Shoot to Thrill”, “Hells Bells”, “Thunderstruck” and many more. And I must tell you, watching this band of five perform even on the television screen is moving, as Brian Johnson, brothers Malcolm and Angus Young, Phil Rudd and Cliff Williams, surely know how to put on a grand performance. 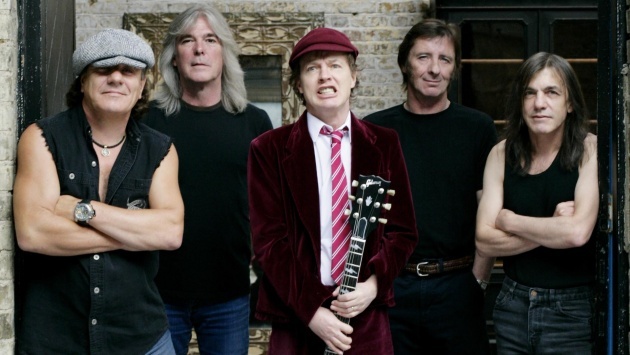 AC/DC is a part of the classics, its epic and its extraordinary and we all should rock out to these icons.